Ibiza has to be one of the most fascinating parts of the world. Both day and night there is plenty on offer! 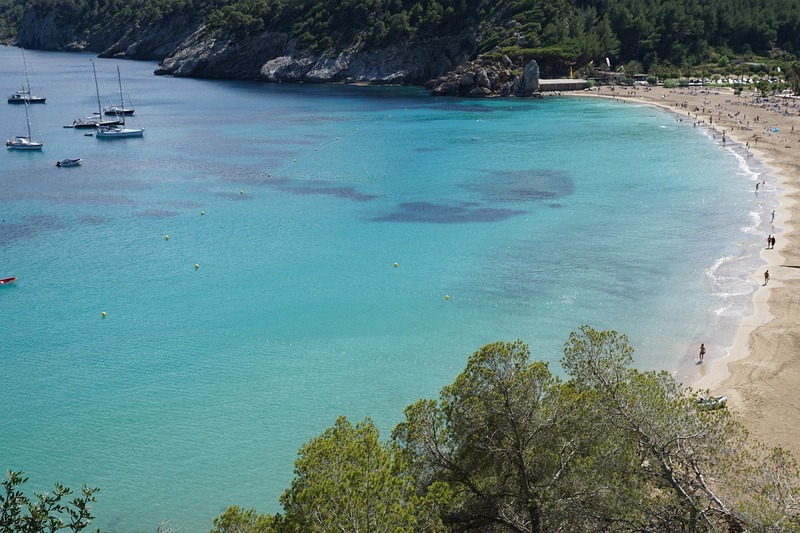 Ibiza Town is the largest city on the island of Ibiza and is the perfect place for those that enjoy relaxing on the beach in the day and partying the night away in some of the world’s well known clubs. It most certainly ticks many boxes.